Norwich City Football Club. 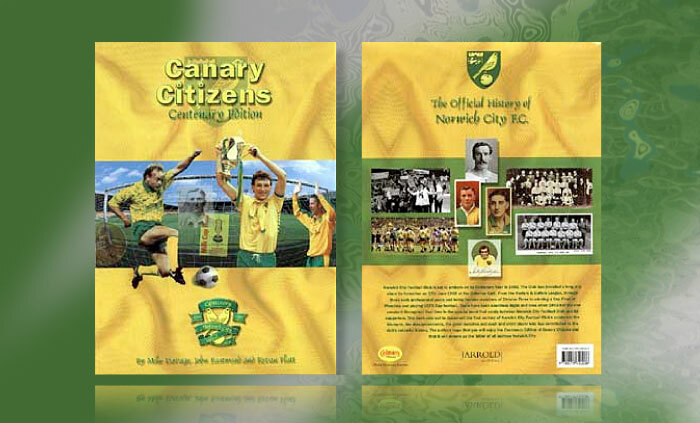 NCFC Canary Citizens – Centenary Edition. 480pp A4 hardback book and dust jacket. Design and origination.